Join The Harried Housewife at Boscov’s Department Store at Sangertown Square Mall, 8555 Seneca Turnpike, New Hartford, NY 13413 on Saturday, November 5th from 9 to 4 to celebrate Boscov’s VIP Day! 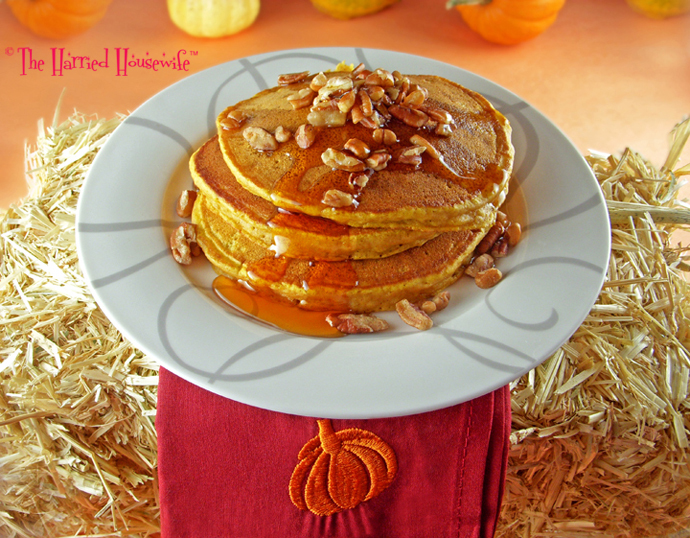 Sample her seasonal recipe for Pumpkin Pancakes from The Harried Housewife’s RECIPE BOX and take advantage of Boscov’s biggest home sale of the season! You also can register to win fantastic prizes!